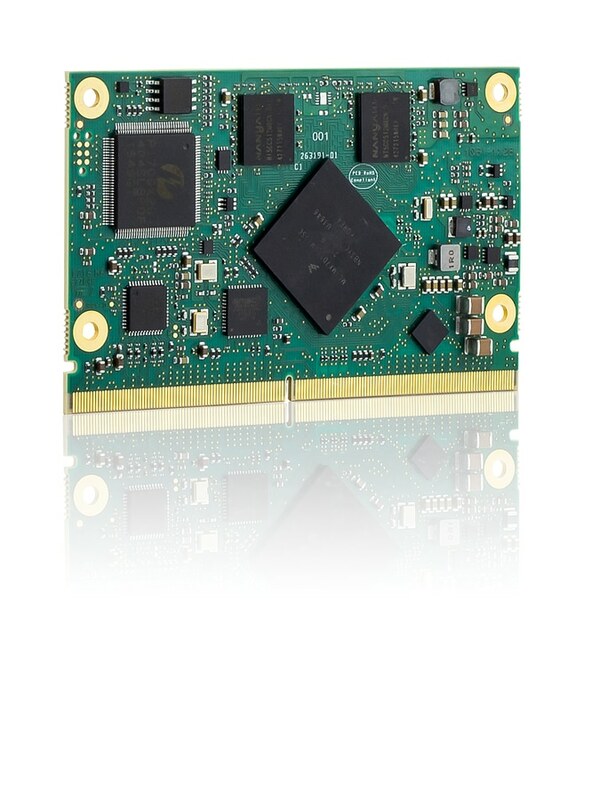 Kontron, a leading global provider of Embedded Computing Technology (ECT), has introduced a new, extremely energy-efficient SMARC 2.0 module. 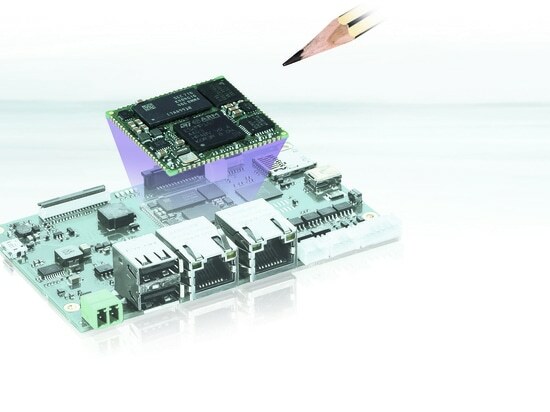 Thanks to the use of low power NXP i.MX7 CPUs in both dual-core and single-core configurations the SMARC-sAMX7 is especially suitable for the development of smart devices in a very compact and fanless design. This approach, which balances processor and graphics performance while retaining a very low energy footprint, is especially useful in Internet of Things (IoT) and Industry 4.0 applications. 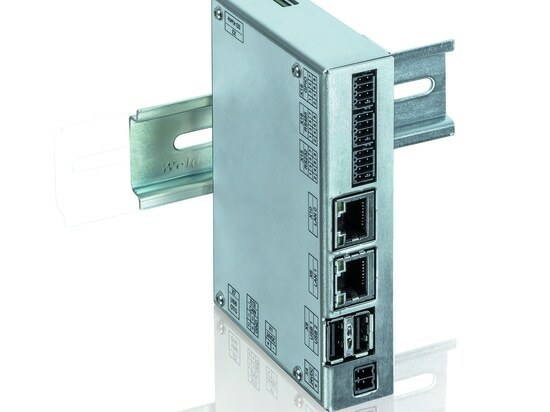 The presence of two ethernet ports directly on the board facilitates networking considerably. 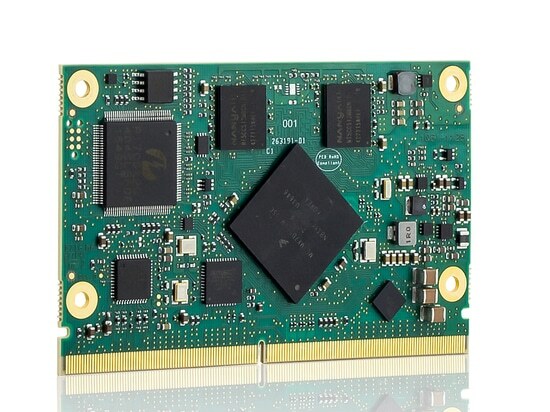 The SMARC-sAMX7 features a 2x1GHz ARM Cortex A7 processor with an additional 200 MHz M4 processor in dual-core configuration, the single-core version runs at 800 MHz. 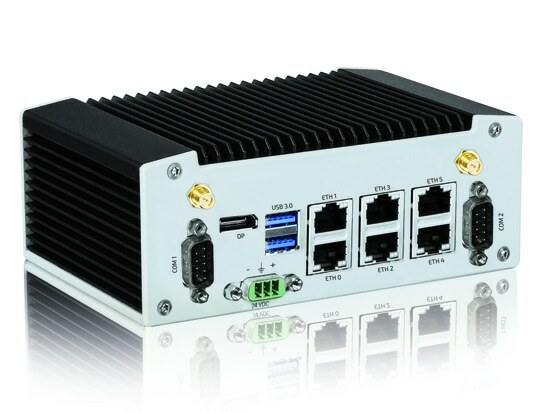 It comes with up to 2GB DDR3 memory, a dual channel LVDS interface, up to two Gigabit Ethernet (GbE), three PCI-Express (PCIe) and four USB 4.0 ports. 64GB eMMC 5.0 is used as onboard storage. The SMARC-sAMX7 utilizes the Uboot bootloader and supports Yocto Linux as operating system. It is fully operational in an extended temperature range from ‑20°C up to +85°C. The new SMARC-sAMX7 module offers optional support for Kontron’s Security Solution APPROTECT. It is based on an integrated security chip which in tandem with a specifically developed software framework protects applications, as well as all data processed and stored on the device. 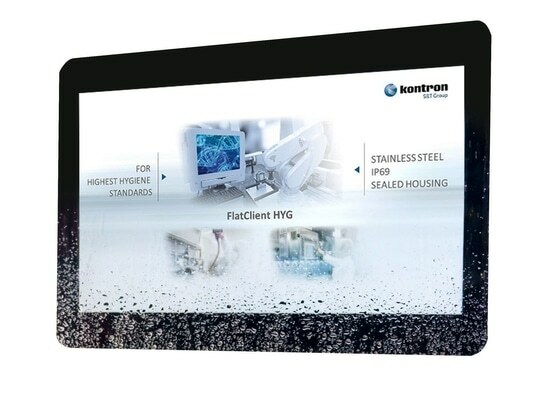 Additionally, Kontron's APPROTECT Licensing enables new business models such as 'pay per use' or time-based trial versions, as it can be used to easily enable or disable features via a predetermined set of variables. The new Kontron SMARC-sAMX7 module is available now.